For some, Barbra Streisand is the silken-voiced star of concert specials who graced the small screen over the decades. For others she is the plucky Broadway ingénue of Funny Girl who stole the show; and for some of the unknowing public, she is the singer of schmaltzy torch songs and sweeping romantic films. But no matter where you land on the Streisand scale, she remains one of the most enduring talents of our lifetime: the girl from Brooklyn who did good on her own terms. Now with her 36th studio album out Walls and recent appearance on Carpool Karaoke, it’s never been better to be Barbra Streisand. Few can touch her in terms of cultural clout, commercial sales, career autonomy and sheer vocal ability. With a few octaves to her name, her wondrously dynamic vocals can float on the air one moment and climb operatic heights another. Deliciously smooth yet tightly controlled and distinctly outer-borough, “The Voice” has always been Barbra Streisand’s ace in the hole, no matter what slings critics aim at her. While her talent is undeniable, Streisand’s (that’s Streis-sand with a soft “s”) has always been a great interpreter of songs. She never performs a song the same way twice and fully inhabits the narrator’s words and feelings. But what truly sets her apart is that she has always called the shots: from her image to her career and her personal life. It has won her respect and scorn, and branded her “difficult”, but to borrow a word from today’s parlance, Barbra was never afraid of being “extra”. Just a few years out of high school, she landed the starring role in two musicals: I Can Get It for You Wholesale (1962) and Funny Girl (1964); both would jump-start her career from stage to screen and remain the only stage productions she appeared in. Streisand quickly set her sights on more mainstream avenues and recorded her first album, The Barbra Streisand Album, in 1963. Even at a young age, Streisand would give her notes on notes and yet the final performances always appeared effortless. Despite never being one for vocal training, her perfectionism is legendary and applies to all aspects of her career, both as a singer, actress, producer and director, but Barbra’s harshest critic was always herself. After forgetting a lyric in front of a crowd of 150,000 during her famous 1967 Central Park concert (was it the reefer she supposedly smoked on stage? ), she was so horrified by her flub that she didn’t perform on commercial concert stages for the next 27 years. As one of the most charismatic live performers of the last century, Streisand also spent the last four decades releasing hit studio albums (36 in fact, and that’s not including live, compilations or cast albums). With such an enduring track record, Streisand is now the elder statesmen of all contemporary pop divas. She’s cited as an influence and favourite artist both by her peers (Aretha Franklin and Diana Ross) and the younger class of divas: from Donna Summer to Beyoncé, Adele to Lady Gaga. 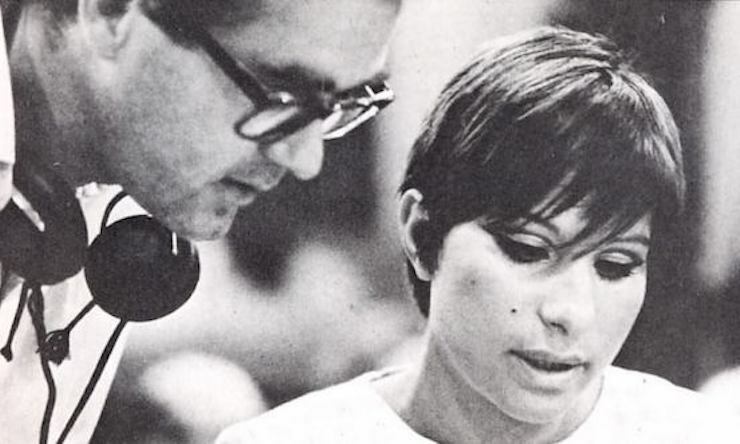 Many of her celebrity admirers come from outside the pop world, including Bob Dylan and renowned pianist Glenn Gould, who was a self-confessed “Streisand freak” and referred to Barbra Streisand’s voice as “one of the natural wonders of the age, an instrument of infinite diversity and timbral resource” in his review of her Classical Barbra album. 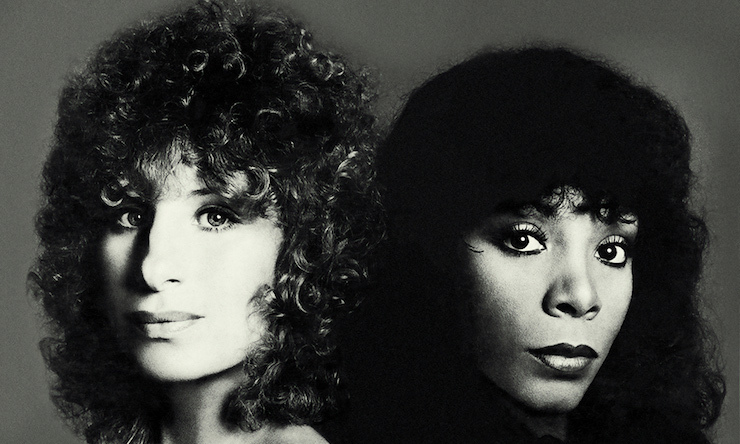 Despite her reputation as exacting performer, Streisand was always a generous collaborator and worked with everyone from jazz great Louis Armstrong (with whom she recorded a chart-topping duet for the film Hello Dolly) to Donna Summer and their soaring 1979 disco duet, ‘No More Tears (Enough Is Enough)’. 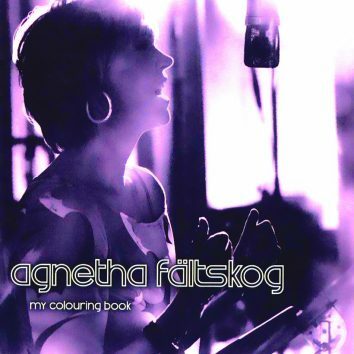 She also recorded two collaborative albums with Barry Gibb of Bee Gees (Guilty in 1980 and Guilty Pleasures in 2005), a duet with Neil Diamond (‘You Don’t Bring Me Flowers’) and an endless Rolodex of others. Streisand may be the only artist in history to have No.1 records in six separate decades, but like many female artists, she had to stay relevant to the times by continuously evolving her image, long before the Material Girl burst on the scene. 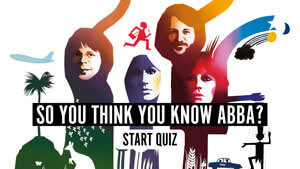 Gifted with a singular voice, Streisand could take many a stylistic risk, from covering The Beatles on her contemporary pop record What About Today (1969), to using 70s singer-songwriters as her muse on the covers-heavy 1971 album Barbra Joan Streisand and that same year’s Stoney End (named after the Laura Nyro song). Streisand was determined to connect with the rock-buying audience, covering everyone from Joe Cocker (‘Space Captain’), Walter Becker and Donald Fagen’s (of Steely Dan) ‘I Mean To Shine’, and even the emotionally purging ‘Mother’ by John Lennon/Plastic Ono Band. Which partly explains the highly ambitious rock movie musical A Star Is Born. Reimagining the Hollywood cautionary tale for the music business, the film put Streisand behind the camera for the first time as executive producer, and paired her with libertine singer-songwriter Kris Kristofferson. The film was a commercial smash but not a critical one, since Streisand’s days of playing a convincing underdog were long behind her, but it did spawn the Oscar-winning theme song ‘Evergreen (Love Theme From “A Star Is Born”)’, which became one of Streisand’s biggest singles to date. With the success of the 2018 remake starring Lady Gaga as the titular struggling singer turned star, it’s clear that Streisand was onto something when she reinterpreted it for the music business. For most her recording career, Barbra Streisand remained a Tin Pan Alley songstress at heart, her style of singing treated as an extension of her acting; you can take the girl out of musical theatre but you can never take theatricality out of the girl. While she primarily followed the pop tradition, she’s also ventured into other genres: classical (Classical Barbra), jazz standards (Love Is the Answer), disco (‘Shake Me, Wake Me (When It’s Over)’), and even risked rankling the French when she dropped her Brooklyn inflections for her 1966 album Je M’Appelle Barbra, featuring the song ‘Le Mum (I’ve Been Here)’, which was originally written for Edith Piaf before her death. Thankfully, she recruited one of the country’s most beloved entertainers, Maurice Chevalier, to write the liner notes, which softened the cultural backlash. Just as her transition from singing to acting was virtually seamless, Barbra Streisand also took on the roles of director, philanthropist and activist after directing her first feature film, Yentl, about a young Jewish woman who disguises herself as a man in order to study Jewish law. The role would mark a turning point in her life and career. After the film, she became heavily involved in politics, women’s equality and other social issues. On a scale of 1 to Andrea Dworkin, Streisand falls somewhere in the middle on the feminist scale. She even made it unto President Nixon’s notorious “enemies list”. Recording Je M’Appelle Barbra with with Michel Legrand. Both in Hollywood and the music industry, Barbra Streisand would face intense criticism for having the audacity to call the shots, but she had a pat response for every barbed comment: success. With the release of the romantic feature The Way We Were, Streisand had a No.1 soundtrack album, a No.1 vocal album, a box office success and an Oscar nomination for Best Actress. At a time when not many women had much creative control in Hollywood, she started her own production company, directed three feature films and is now part of the coveted EGOT club, having won an Emmy, Grammy, Oscar and a Tony award. You don’t get to sell over 245 million records and not be onto something. Funny Girl (Original Broadway Cast) can be bought here. Never before and never again will there be a talent like Barbra Streisand. Actually, it is Streisand with a HARD “S.” Second syllable pronounced like “SAND.” A soft “S” would be “ZAND.” She is extremely particular about that.